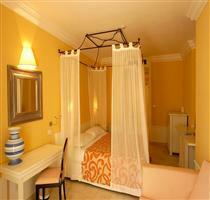 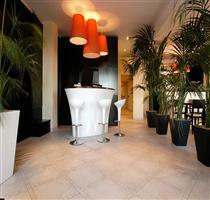 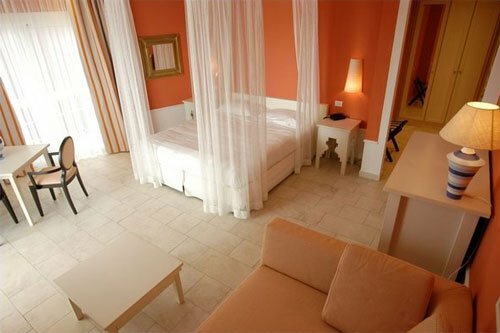 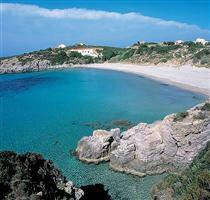 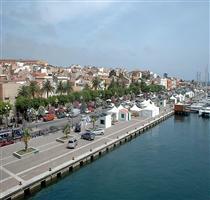 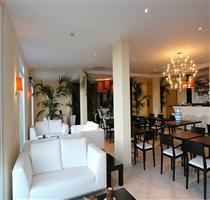 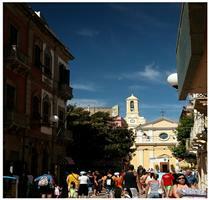 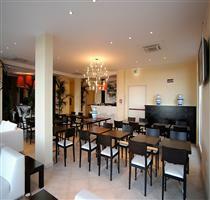 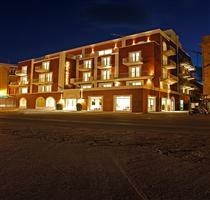 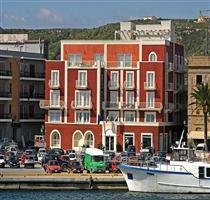 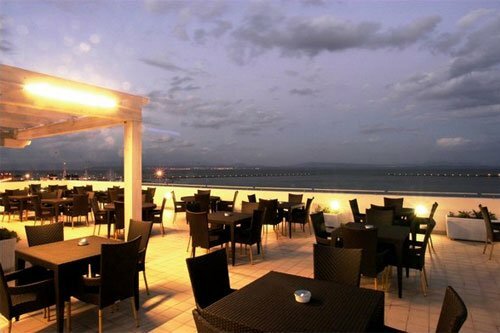 The high-quality 4 star category Hotel Riviera is ideally for leisure or business travelers. 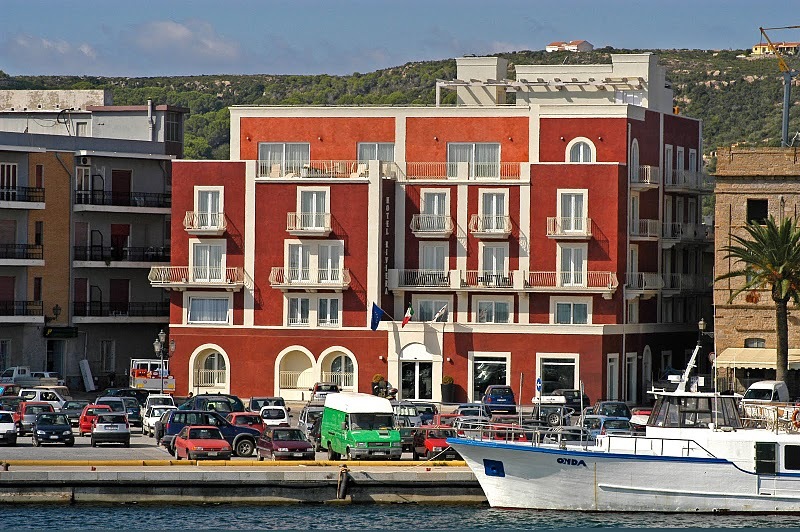 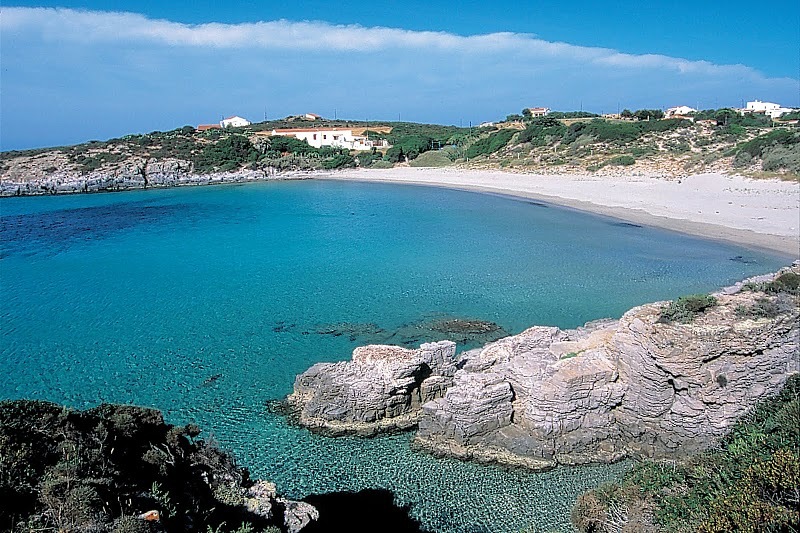 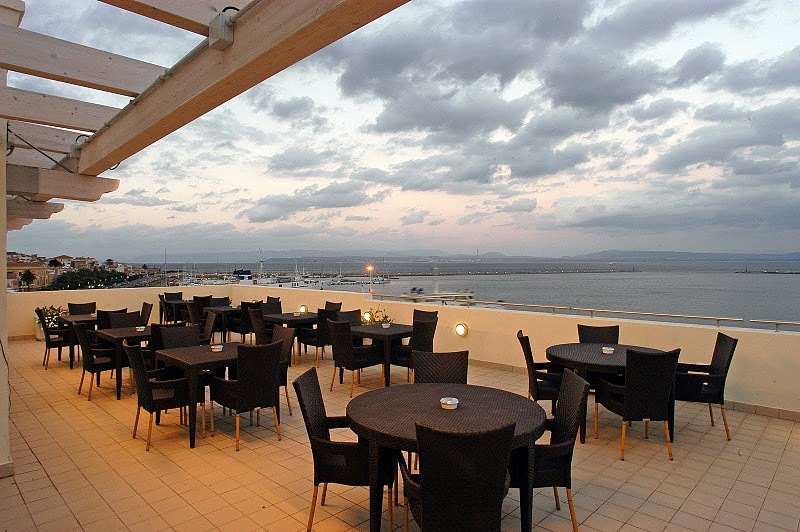 Located in the midtown and within a short distance from the port where the ferries dock, the Riviera offers the opportunity of a memorable stay in an elegant setting of superior quality, on the picturesque little island of San Pietro, located on the south-west coast of Sardinia. 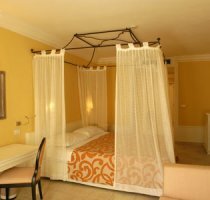 The Hotel Riviera furnishes 42 elegant double rooms large in size with many amenities such as air-conditioning, TV LCD, minibar and safe box. 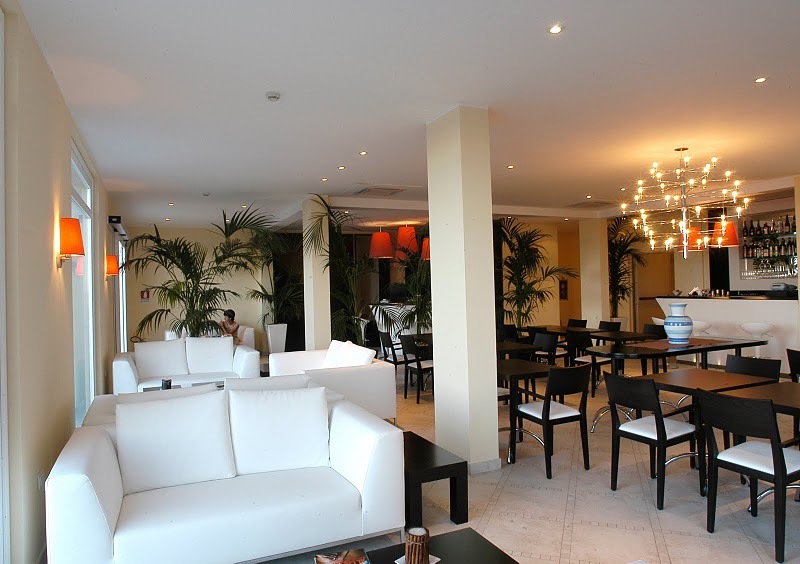 Internet connection is available in public areas which are designed in order to provide to guests a memorable stay. 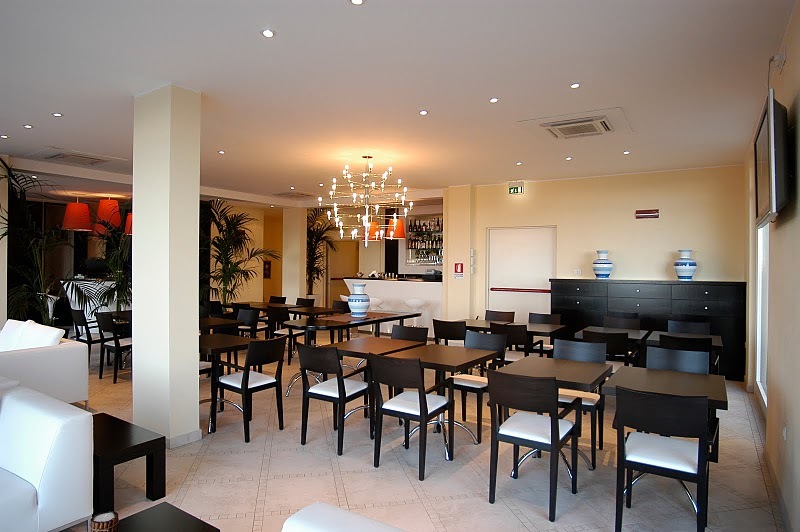 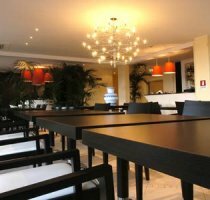 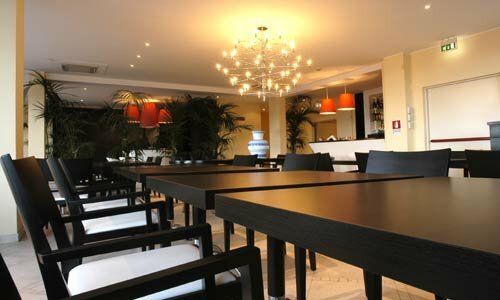 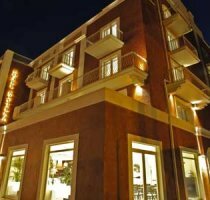 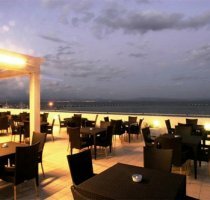 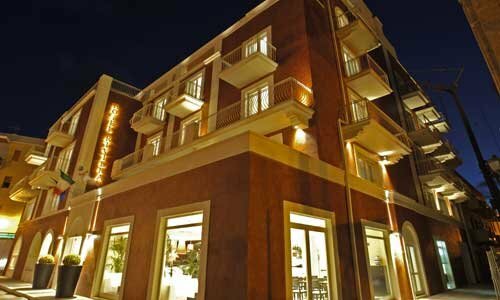 The Hotel Riviera offers then a panoramic terrace, which overlooks the sea and the small town of Carloforte and where guests can enjoy relaxing moments while sipping cocktails at the bar. 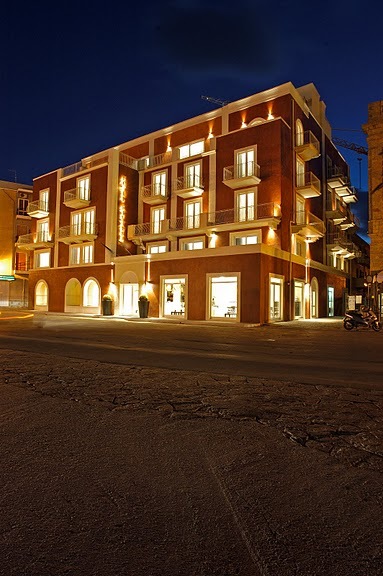 Babysitting/Child Services, Bar, Laundry, 24-Hour Front Desk, Air-conditioning, Parking, Heating, Internet Services, Newspapers, Pets Allowed, Terrace, TV Room, Rooms/Facilities for Disabled Guests, Luggage Storage. 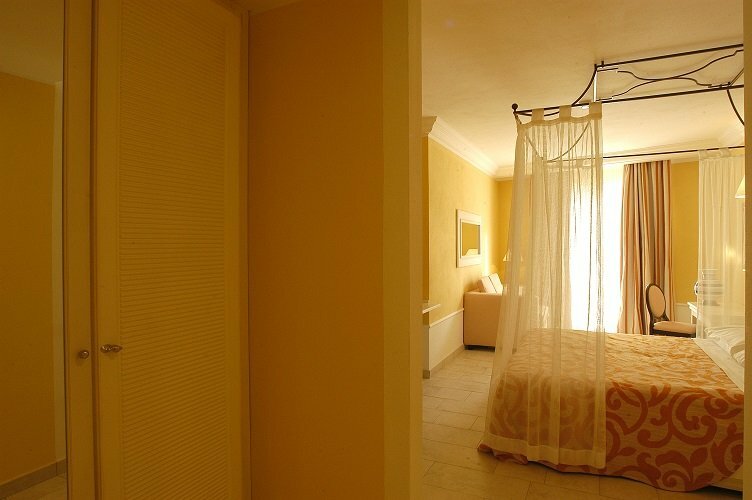 - Children from 5 to 18 years not completed: 25% reduction on adult's rate. 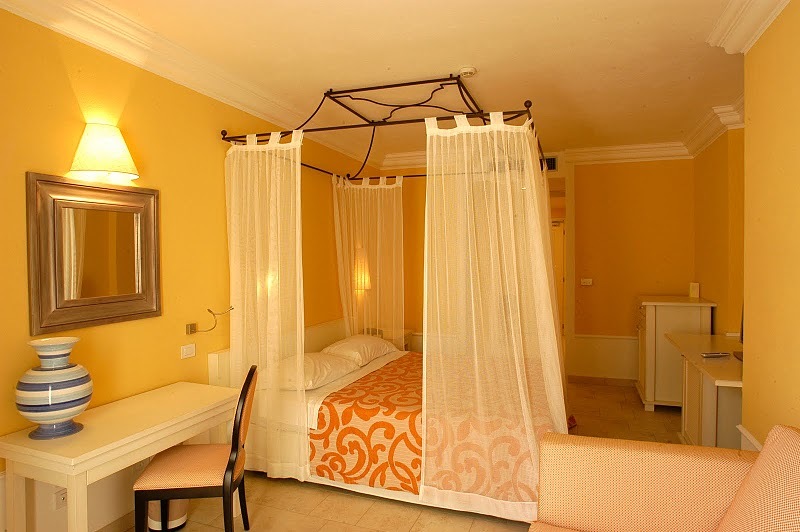 - Baby cot: free of charge (on request).